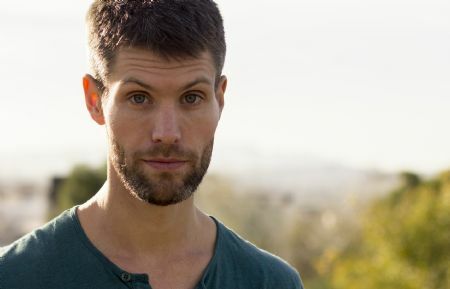 Professional actor, newly settled in Copenhagen, experienced in tv / film / voiceover and stage. Bachelor's degree in Acting from YALE UNIVERSITY. Master's degree in Acting from MOSCOW ART THEATRE SCHOOL.